It’s a fact that Windows Phone devices have failed to make a mark of their own in the huge family of smartphone operating systems. Still there is one app that has beaten all other counterparts of other platforms in terms of popularity and potential and it’s called Cortana. Yes, even though Windows Phone and Windows 10 Mobile operating systems are still struggling to get e proper market share, Cortana has spread across all the major mobile operating systems like iOS, Android and Xbox Live. The latest new addition in the list is the Cyanogen operating system. 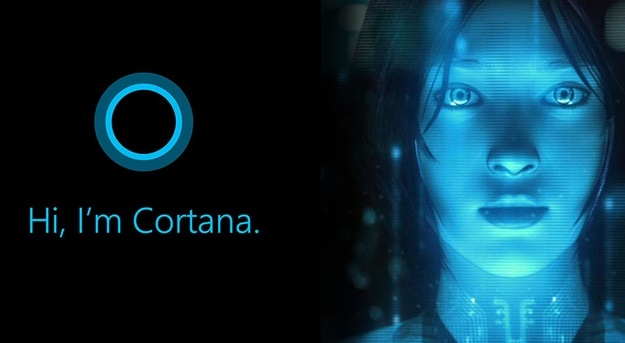 The Android variant operating system has pushed an update 12.1 that will integrate Cortana along with it. Cyanogen CEO Kirt McMaster has expressed his desire to replace Google Now and integrate Cortana as the soul standalone digital assistant in Cyanogen devices. “When Apple launched Apple Music at WWDC, they showed the Siri integration with Apple Music. Siri doesn’t power Spotify like that so we can do these kind of things with for example, integration of Microsoft’s Cortana into the OS enabling natural language to power Spotify and other services”, said McMaster. Microsoft had committed to $70 million investment earlier last year. CEO McMaster also expressed his desire to take away Android from Google. Microsoft has spread its software Suites like pre-install the Office suite, Bing, Skype, OneDrive and OneNote across Cyanogen, iOS and many more platforms.